God’s will is to establish His covenant of prosperity in your life today. So begin to believe and act on His Word and discover for yourself that God’s will is prosperity! 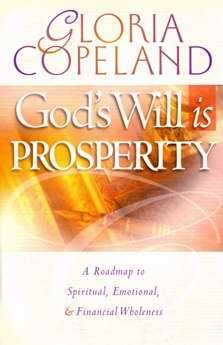 Description: God’s Will Is Prosperity! A road-map to spiritual, emotional, and financial wholeness. “Beloved, I wish above all things that you may prosper and be in health even as your souls prospers” – 3 John 2. 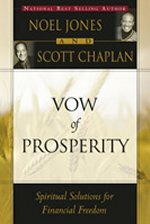 Scripture clearly establishes how intensely God desires to display His goodness and His love toward man by pouring out His prosperity and abundance. 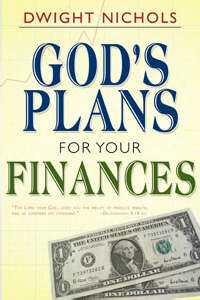 From the beginning of time, He has provided financial prosperity for His people through obedience to His Word. The question is, how willing are you to let Him display that goodness through you? If you’re a believer, you have covenant right to prosperity. Jesus bore the curse of poverty at the same time He bore sickness and the rest of the curse.